I felt the 3 O’s: Overwhelmed… Overcommitted… Over it! It was time for a Clean Slate. Through a series of mentors God brought my way, I began to uncover God’s time-tested design for productivity. 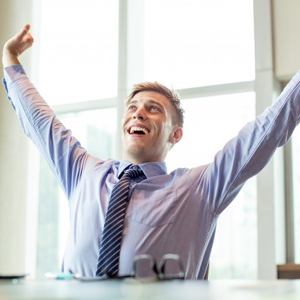 Applying it to everything that came across my desk, phone, and inbox, I experienced less stress and got more done. • Clear out their inbox, calendar, and overwhelm. • Uncover God’s strategy and vision for their life. • Live their days wildly engaged with God’s purpose. If Evernote is right for you, WE CAN HELP! 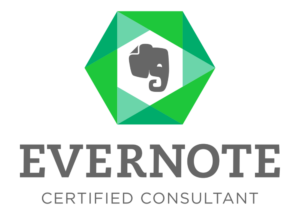 Aarron Pina is now recognized as an Evernote Business Certified Consultant™! 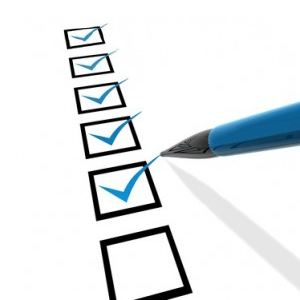 Evernote™ can help you, your business, even your family keep better track of all that God has entrusted to you! Celebrate what gets done, trust God with what doesn’t, and live every day with THAT DAY in mind!